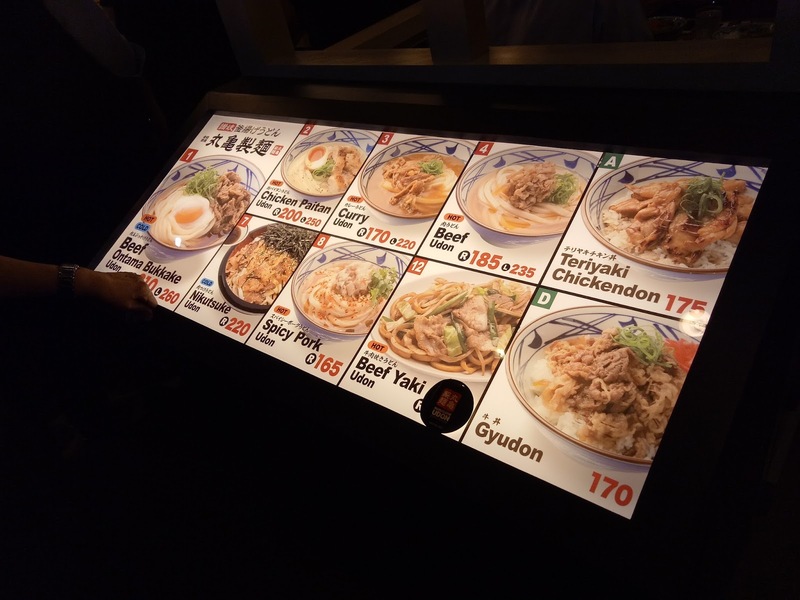 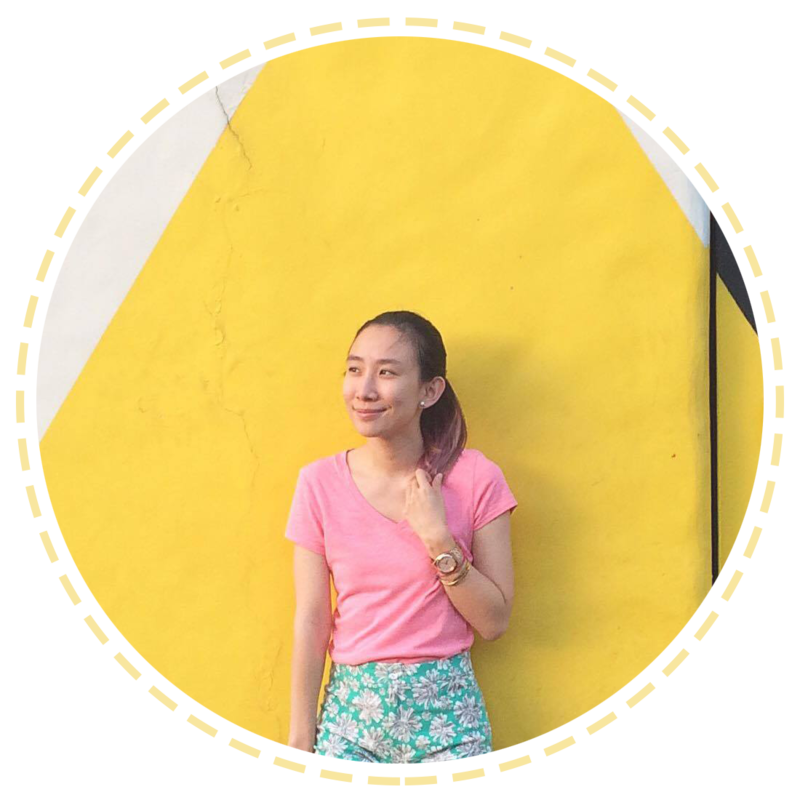 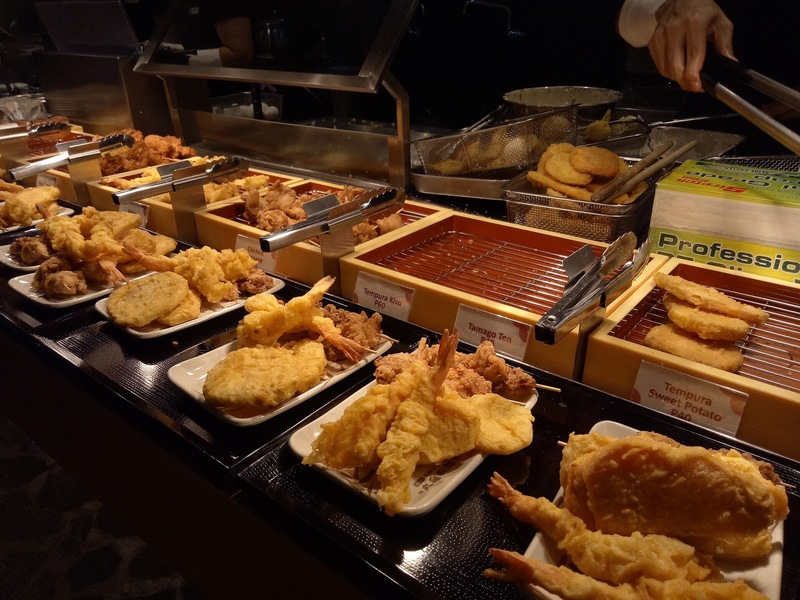 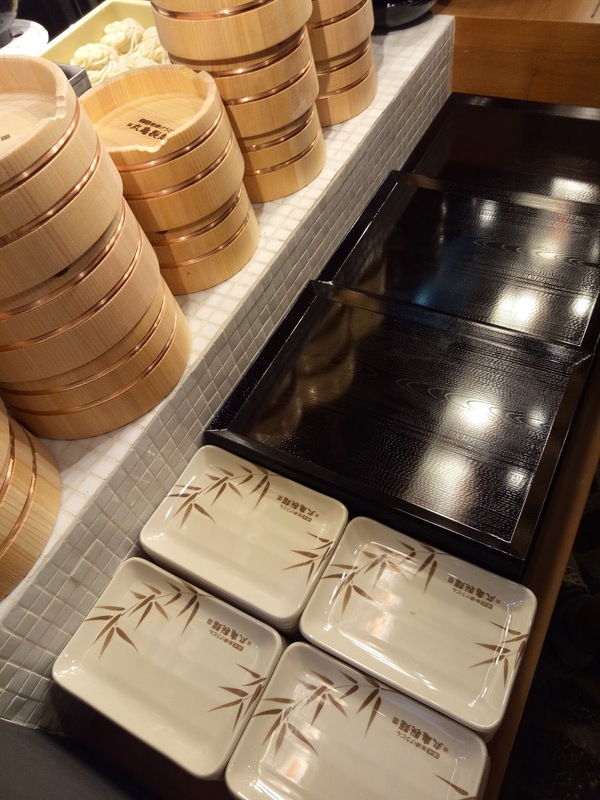 I discovered quite a few yummy restaurants during my stay in Japan and I miss some of them already. 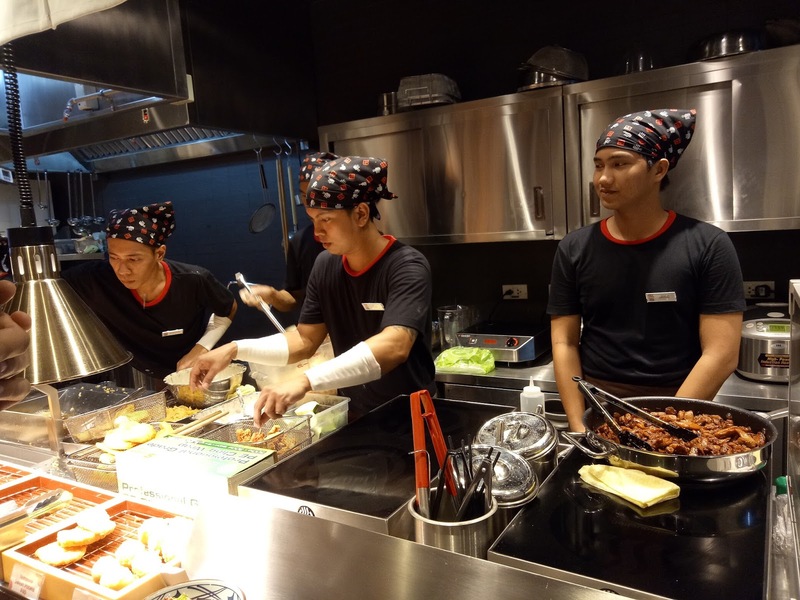 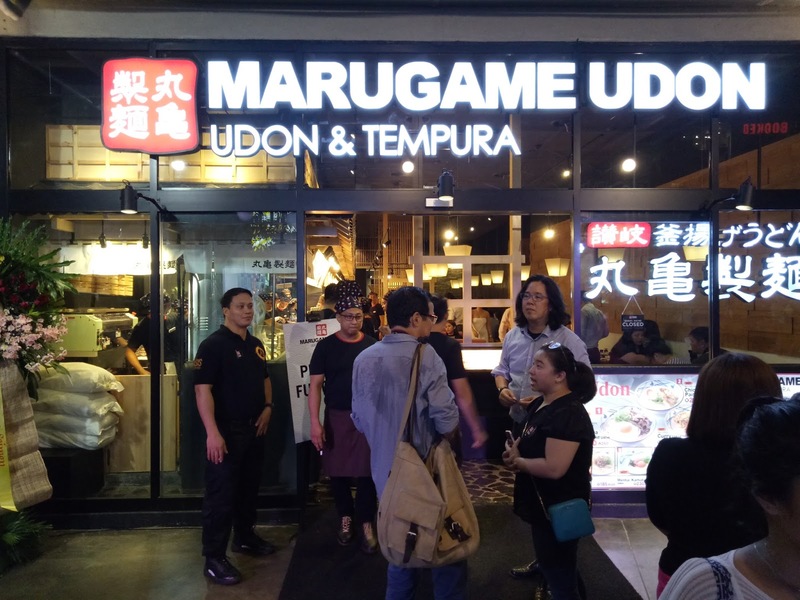 Fortunately, I don't have to wait till my next trip, because Marugame Udon is now open in Manila! 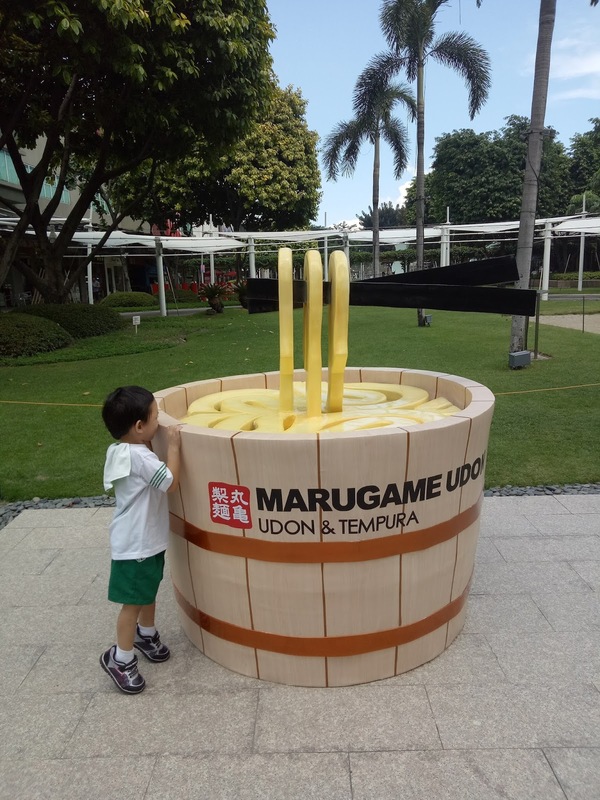 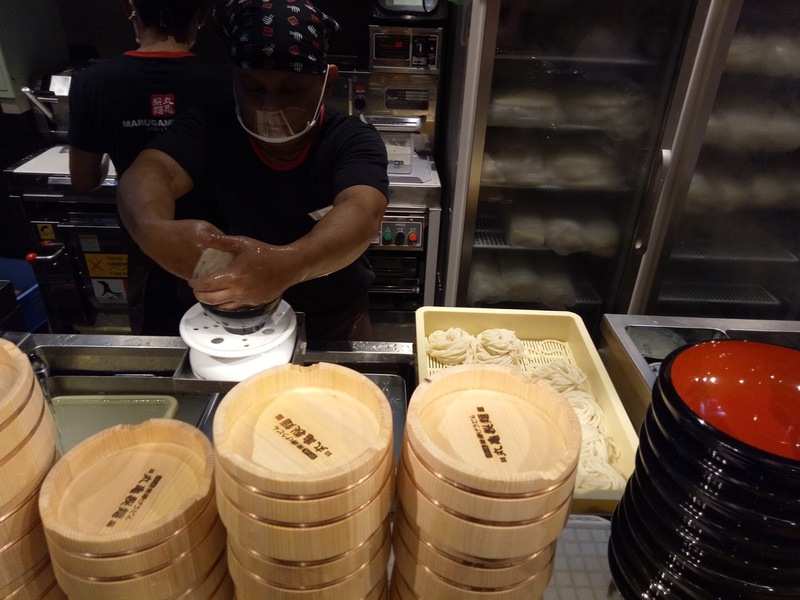 You can choose your preferred size - 250g & 350g and temperature - hot or cold for your udon. 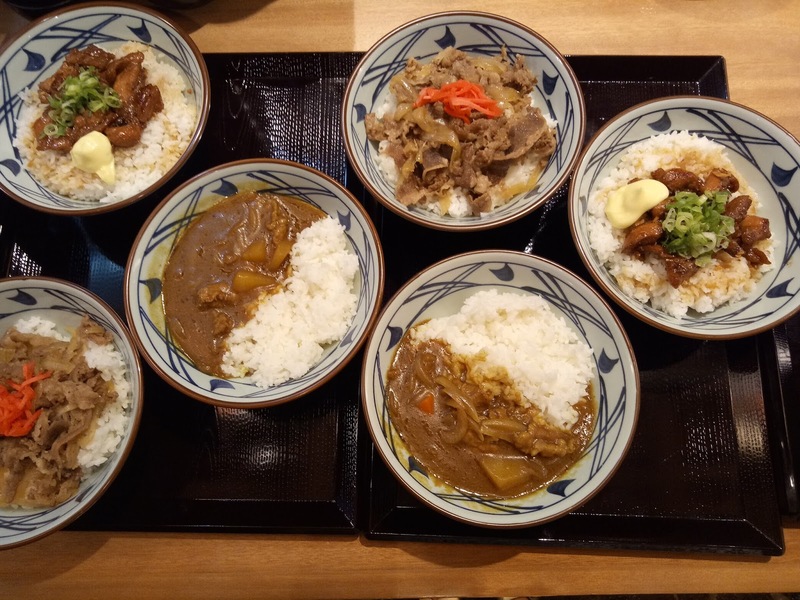 But for you, guys who want more than just udon and tempura, they actually offer rice bowls too! 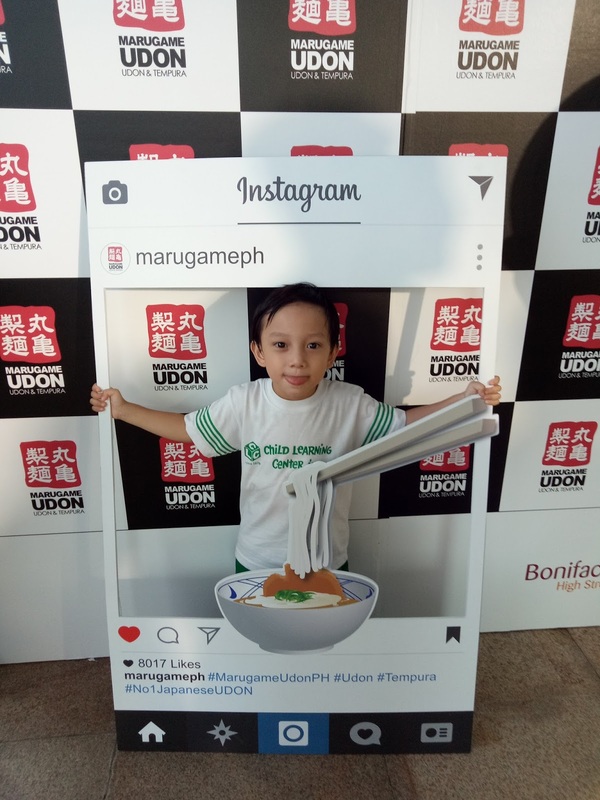 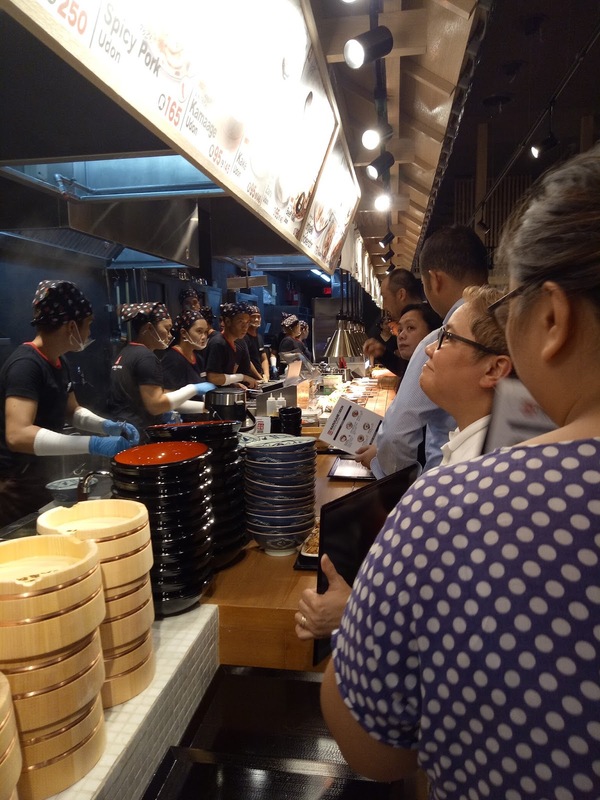 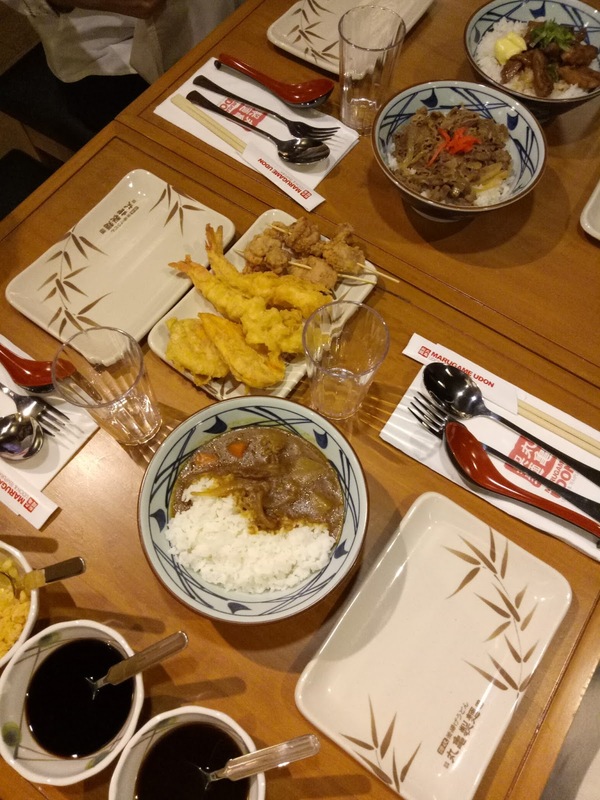 Absolutely enjoyed my dining experience at Marugame Udon! 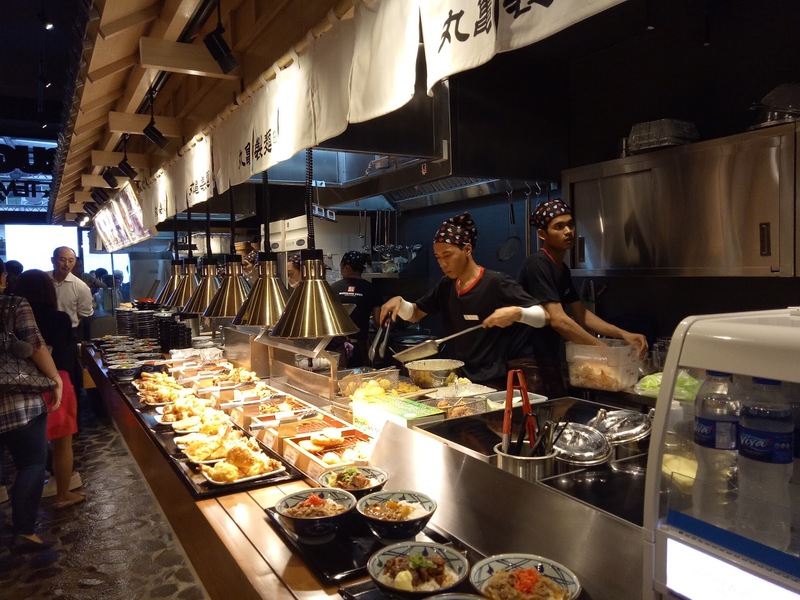 I can't wait to bring my family here soon! 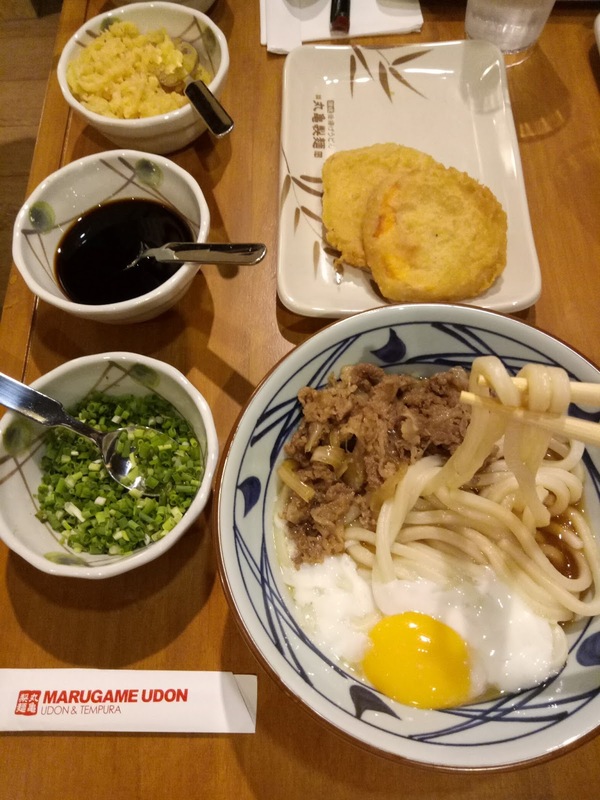 The udon was al dente and very filling!